There’s A New “It” Phone in Town!!! 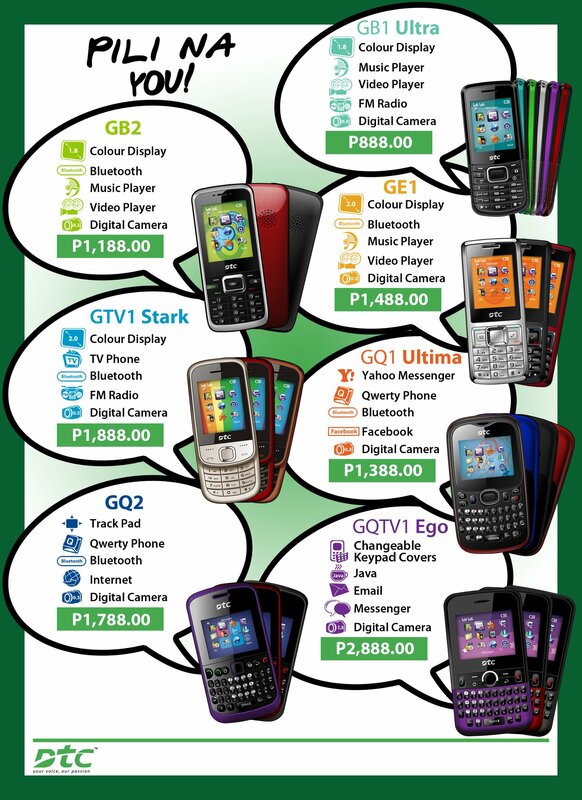 DTC Mobile was established just last year (2011) by DTC Mobile Distribution Inc.
Click the image to know more about the GTV1 Stark. Step 1- Click the Facebook LIKE button below this post, as well as the one on the DTC Mobile Facebook page. Step 2- Get FIVE (5) of your friends to click LIKE, too, on both!!! my email address was not accepted. i’m wondering why? this has been been my email ever since i started using yahoomail & facebook. Hi there! Where was your e-mail address rejected? WordPress, Google Mail, etc?